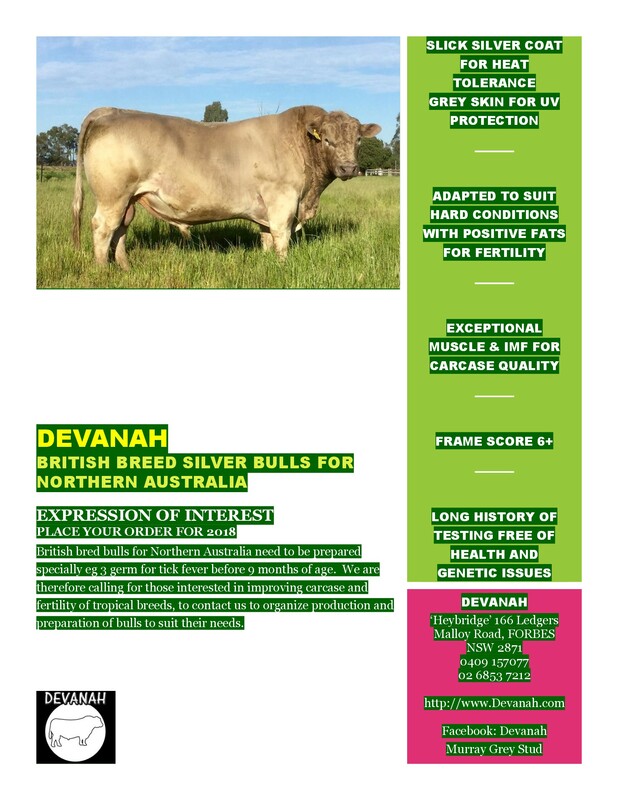 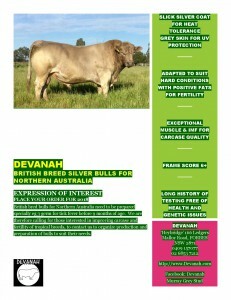 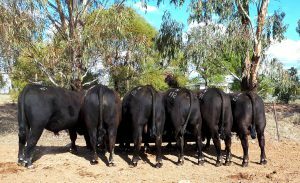 Purchased at the Twynam dispersal as calves these very handy bulls are available price from $3,300 to $5,500 inclusive. 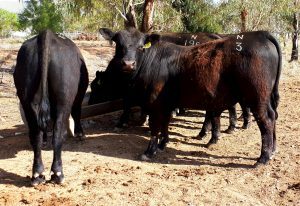 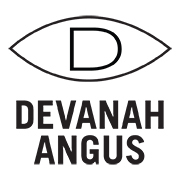 They have been Angus GS, Sire Verified and tested free of known genetic conditions. 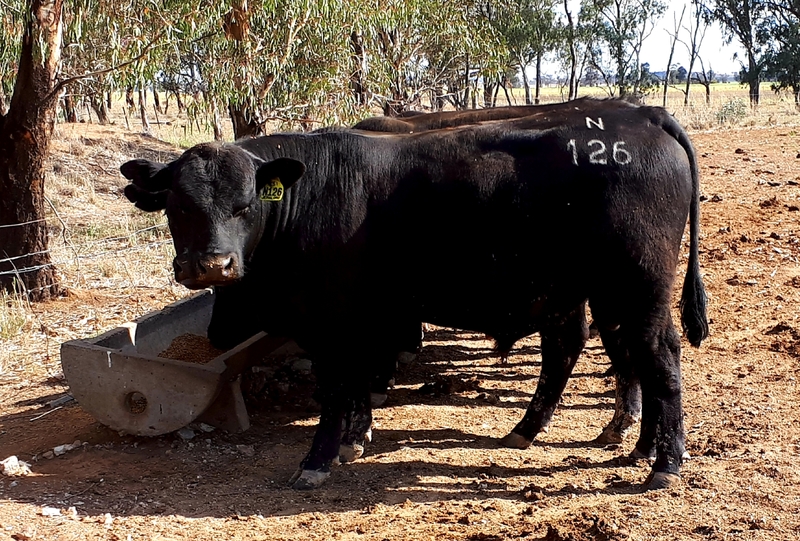 Click Sale Bulls Nov 2018 link below for details on each animal. We have been feeding them cereal hay plus some DDG as no paddock feed.